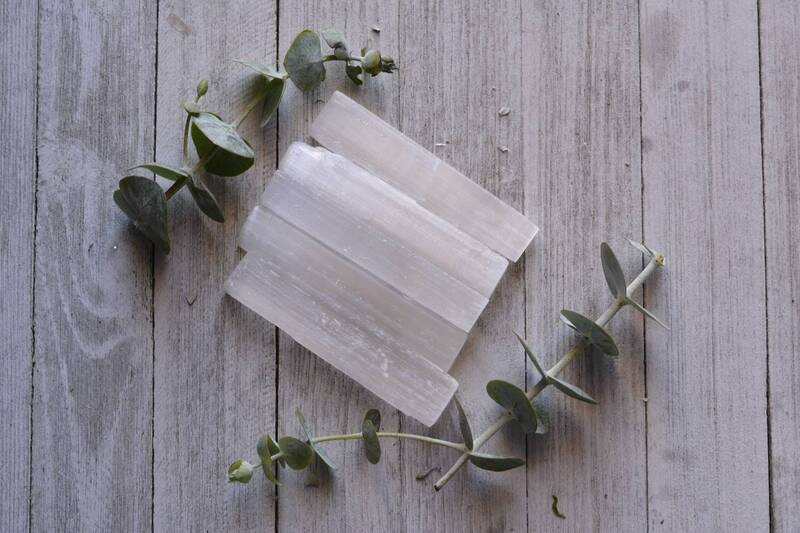 Selenite is my favorite crystal because of its high vibrational nature, and many uses! 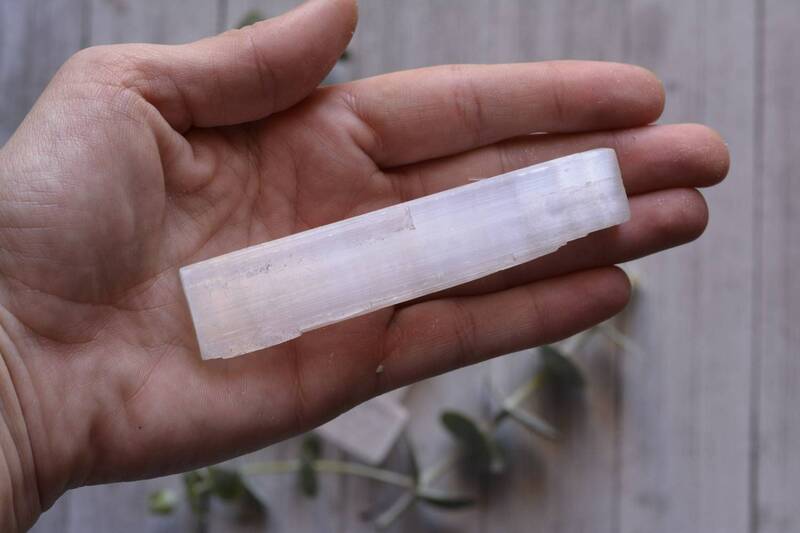 Not only that it's the most beautiful crystal in my opinion. 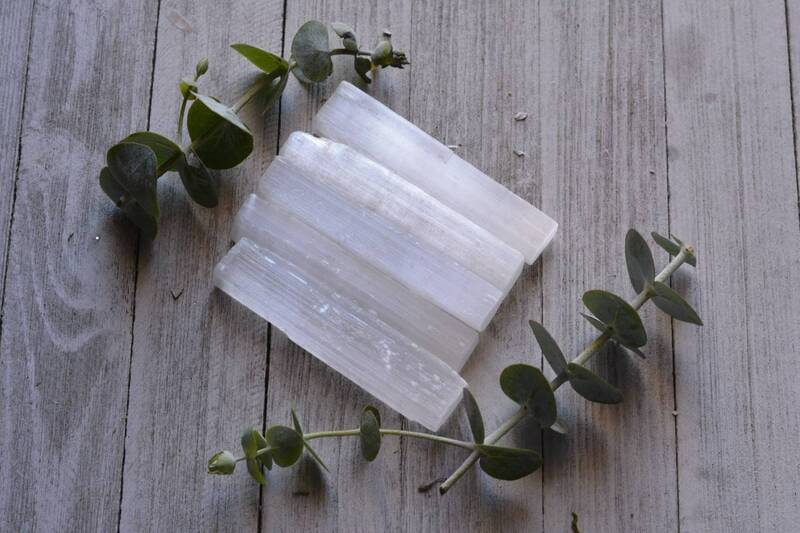 Selenite can be used for charging and cleansing other crystals. Can cleanse the energy in a room. You can place on your body during energy healing work. It's a must have for Reiki. 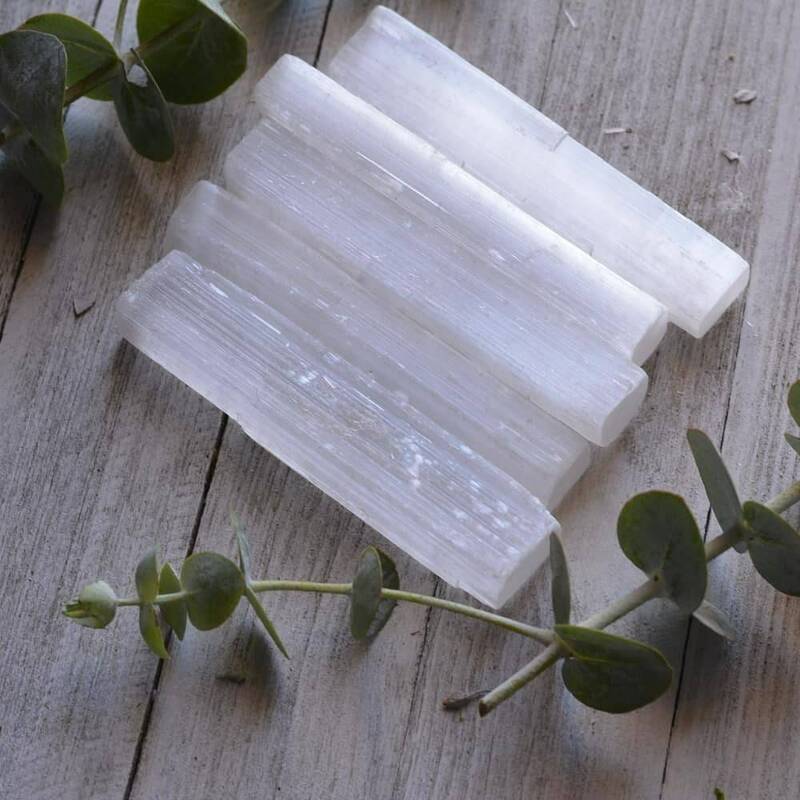 Selenite never needs to be cleansed. 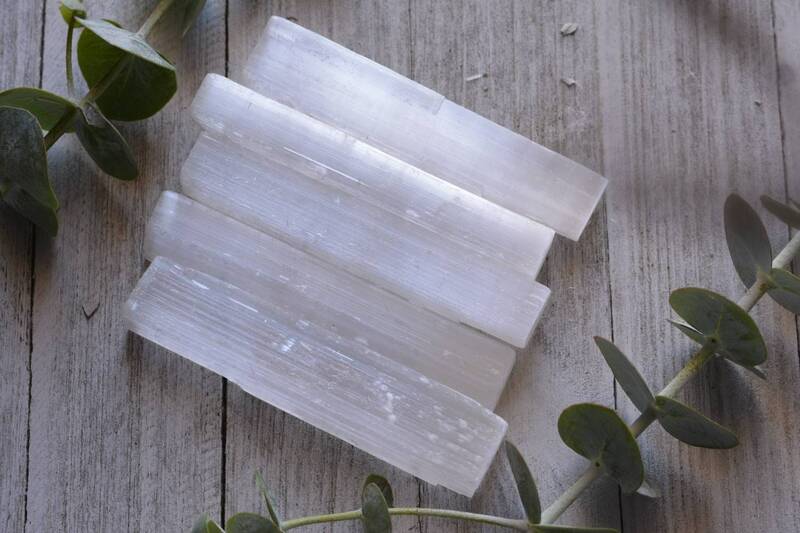 Please do not let it get wet, Selenite does not like water.